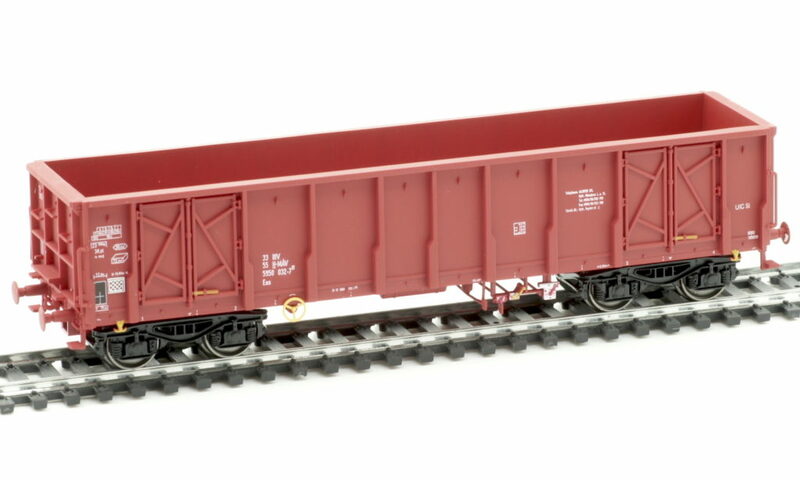 AlbertModell is announcing new high sided open hopper cars of types Eaos/Eas/Eas-y in scale H0. 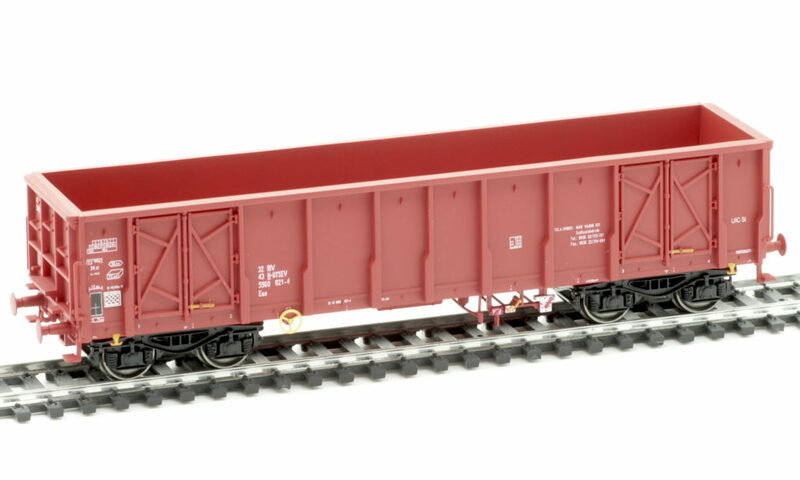 There are available 2 single cars and 2 sets of 2 cars. The manufacturer has also some older models on stock (series Eas, Eams, Tams, Shimms etc) which You can also order.